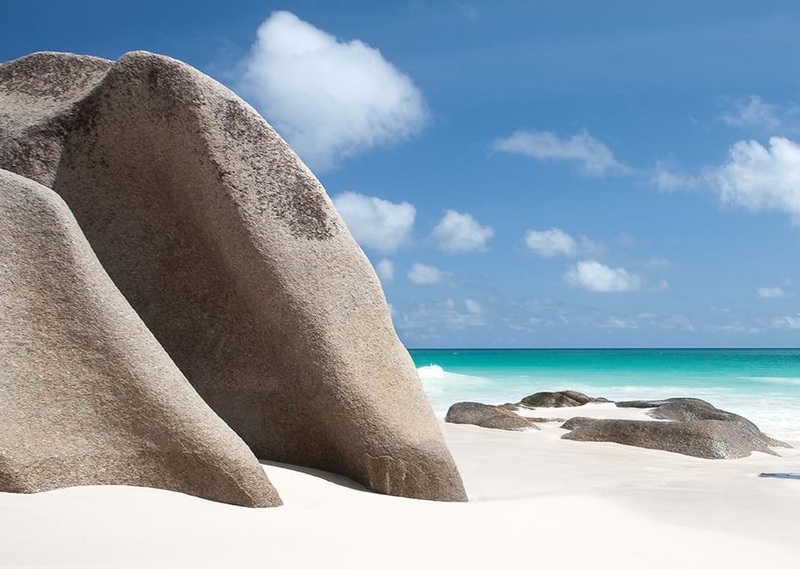 Peppered over 455 km² in the Indian Ocean, the Seychelles are a much more dramatic island alternative to their neighbouring archipelagos. Much of this drama is down to the islands’ striking rock formations; a feature of their unique granitic composition. 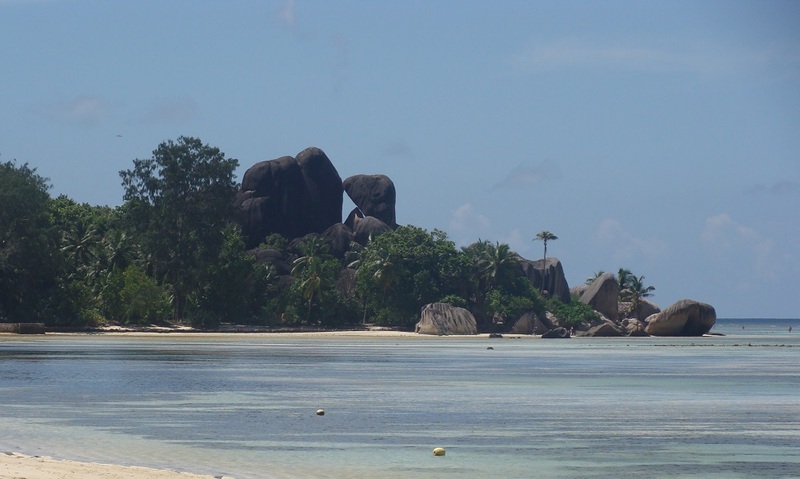 Such was the impression left on Victorian General Gordon of Khartoum that he ardently proclaimed the Seychelles the undisputed location of the Garden of Eden. 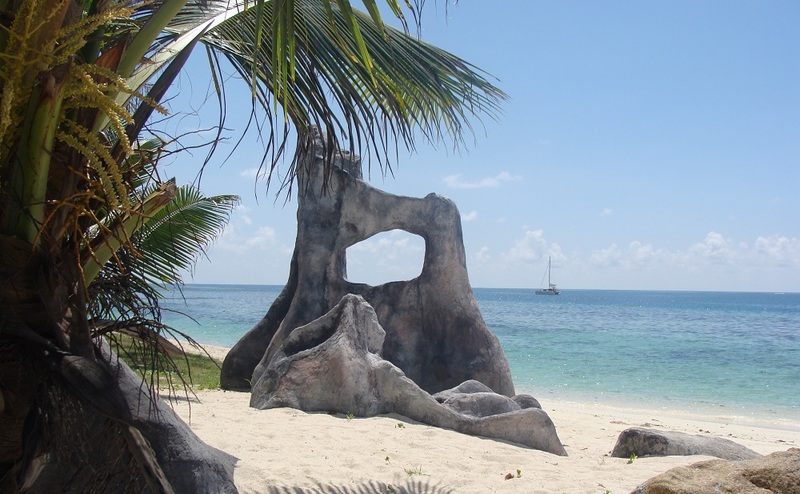 While Adam and Eve may have been exiled from the Seychelles some time ago, the Edenic scenery remains. The nation’s 115 islands lie 1000 miles off the coast of Africa, a testament perhaps to why they remain so unspoilt. The archipelago has come a long way since its notoriety as a haven for 18th century pirates and slave traders. Now, its reputation is more synonymous with honeymooners and holidaymakers alike, seeking a slice of island paradise. 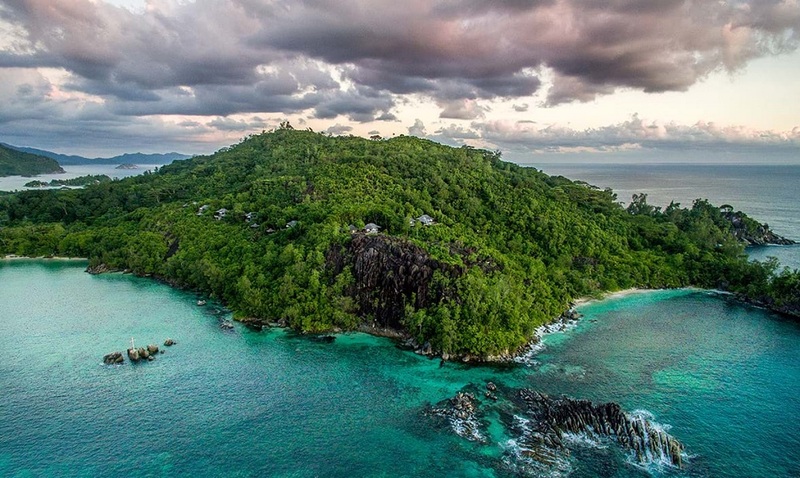 Despite this reverence in the tourist community, the Seychelles has skilfully maintained an aura of wilderness, bastioned by verdant jungles, mysterious coves and towering granitic structures. 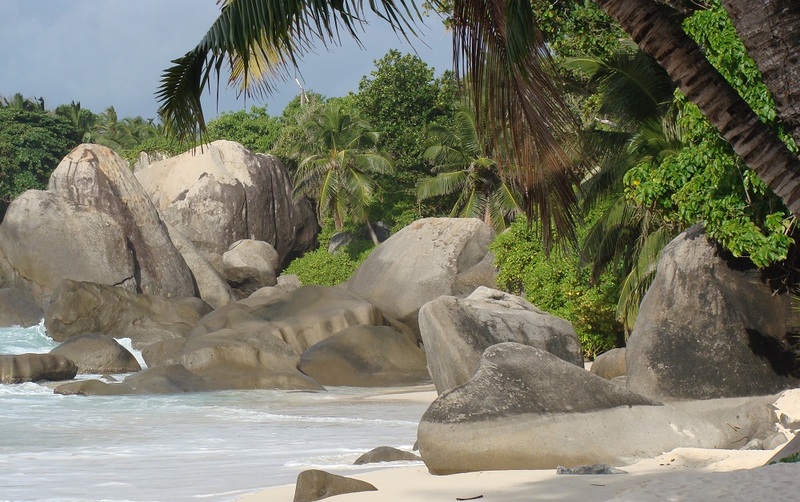 Despite being an island nation, like the Maldives, the Seychelles’ granitic make-up allows a great deal more land-based activities. 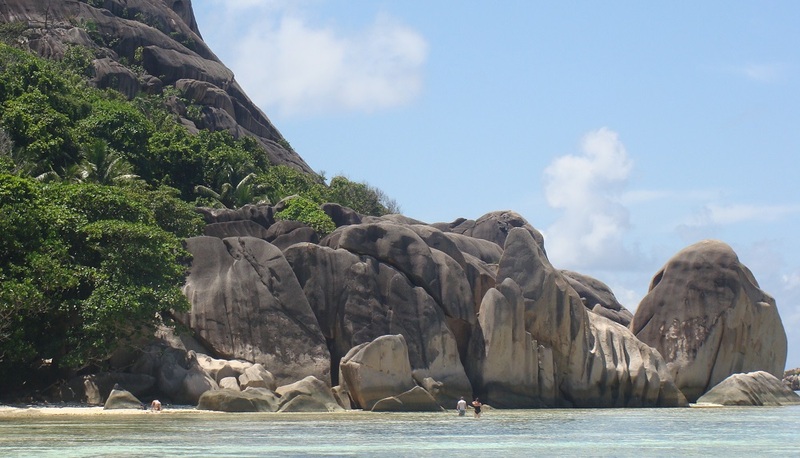 While snorkelling and diving are still extremely popular in the Seychelles, visitors also have the opportunity to hike around the archipelago’s various parks and reserves. The country’s remoteness means that these parks are home to many endemic species that can’t be found anywhere else in the world, hence its nickname ‘the Galapagos of the Indian Ocean’. 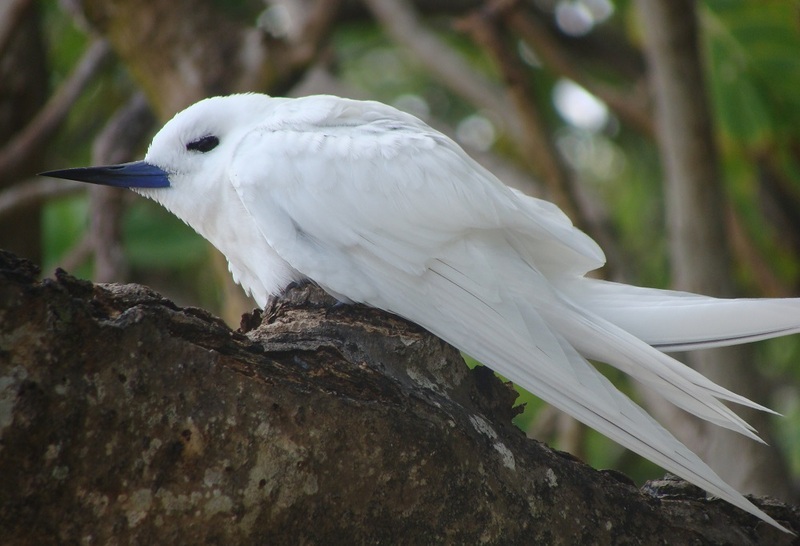 The Seychelles are home to around 75 endemic plant species (including the famous Coco de Mer), 12 endemic bird species, and 5 endemic frog species. 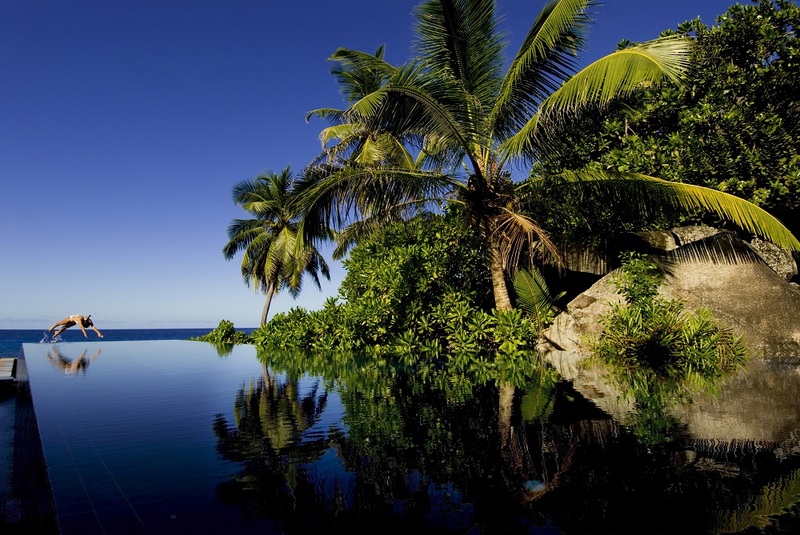 The Seychelles also boasts a unique Creole culture for guests to immerse themselves in. Though predominantly of African or Malagasy origin, Creole peoples in the Seychelles include those of French, British, Indian and Chinese ancestry. The result is one of the most eclectic cultures in the world, which becomes evident in all forms of life from religious practice, to language, to architecture. In particular, Creole cuisine benefits from this amalgamation of flavours, the product being mainly a rich blend of spices, fruit, vegetables and fish. 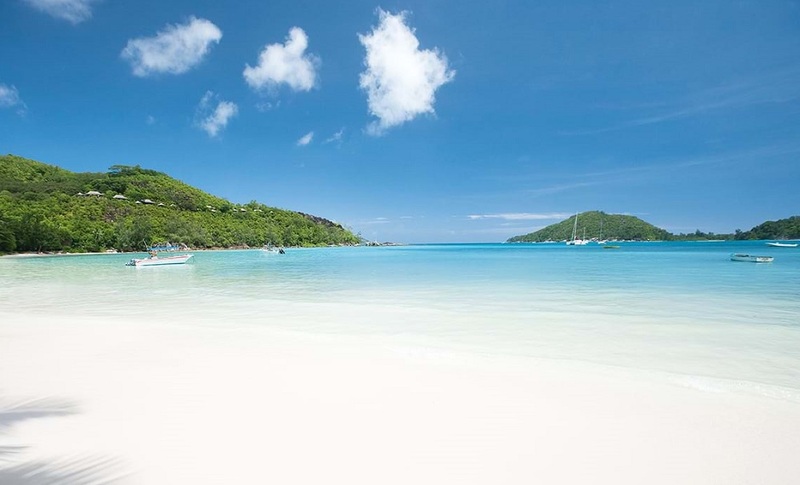 For those wishing to ‘fly and flop’, however, the Seychelles possesses some of the most idyllic beaches in the world, with alabaster sands and warm cerulean waters. The islands enjoy a pleasant tropical climate all year round, and as they are situated outside the cyclone belt there is not much seasonal variation. The temperature seldom drops below 24 degrees or rises above 33 degrees Celsius. As one may expect in such a lush tropical environment, short-lived tropical showers may occur at any time. The Southeast trade wind blows from May to September, with a strong constant breeze from the oceans, which can cause slightly rough seas. The weather is generally drier and cooler; visitors should be wary of seaweed that washes up on the east and south coast of Mahé and west coast of Praslin during this period. The Northwest trade wind blows from October to March bringing calmer seas, ideal for diving and water sports activities. The rainy season is expected in December to the beginning of March. Visitors should be wary of seaweed that washes up on the north and west coast of Mahé and south and east coast of Praslin during this period. We use Air Mauritius, Emirates, Etihad Airways and Air Seychelles (from Paris only) to provide you with seats on scheduled airlines. Seats are available in Economy, Business and First Class. Charter flights are not available to the Seychelles. When travelling to the Seychelles you should seek advice from your doctor or health professional well in advance of travel to check what vaccinations and/or any other health requirements may be necessary. Your passport should be valid for the duration of your stay. Currently no additional period of validity is required beyond your travel dates. 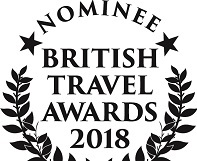 Further advice regarding both entry requirements and health matters can be found on the Foreign and Commonwealth Office Travel Advice and the NHS Fitfortravel website. 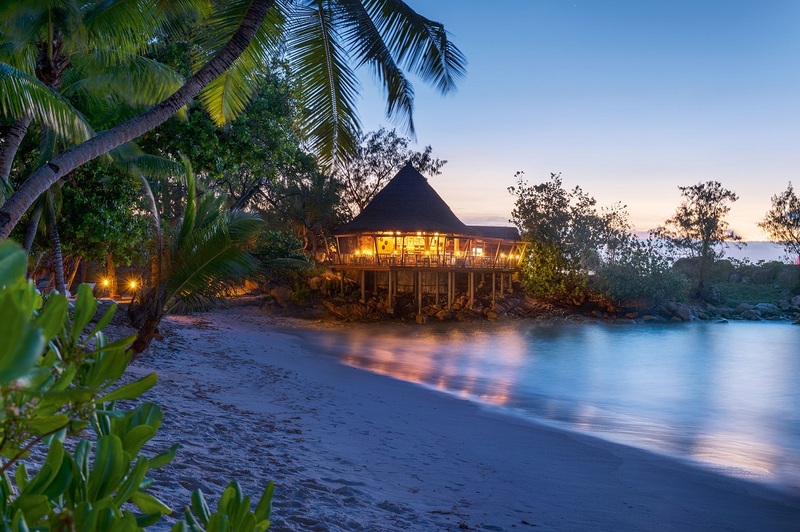 The Seychelles has a much more developed road network than the Maldives, at least on her main islands, meaning that guests are able to explore more at their own leisure. On Mahé and Praslin, bus services operate between 6AM and 7PM. Meanwhile, taxis and car hire representative offices are available at the airports as well as in Victoria. Drivers should note that vehicles are driven on the left hand side of the road in the Seychelles and a valid international or EU driving license is required. Guests making transfers to their resorts will do so mostly by Ferry, which operates between a selection of islands from Port Victoria, Mahé and Baie Ste Anne. Alternatively guests could be transferred by speedboat or, if the distance is slightly further, domestic flight or helicopter. For islands without paved roads, resorts often offer bicycles to guests to allow exploration at leisure.